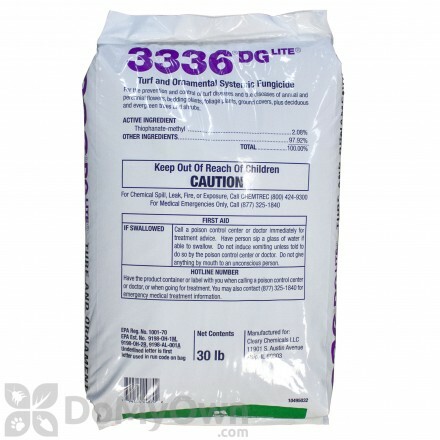 Thiophanate-Methyl (TM) is a systemic fungicide found in Clearys 3336g. It was first registered to be used as a fungicide by the EPA in 1973. A fungicide that controls more than 30 diseases of both soil and foliar with preventative and curative protection. 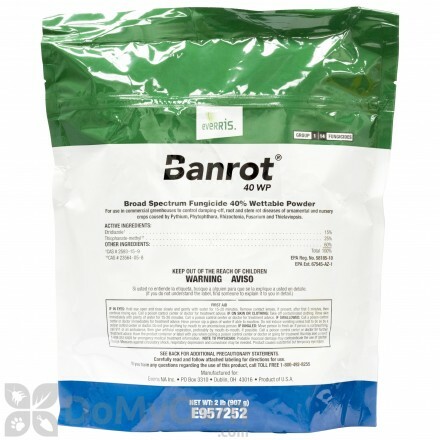 A professional broad spectrum fungicide that controls root and stem rot diseases on ornamental and nursery plants in a wettable powder. A professional fungicide that controls a broad range of ornamental and turf-grass diseases. 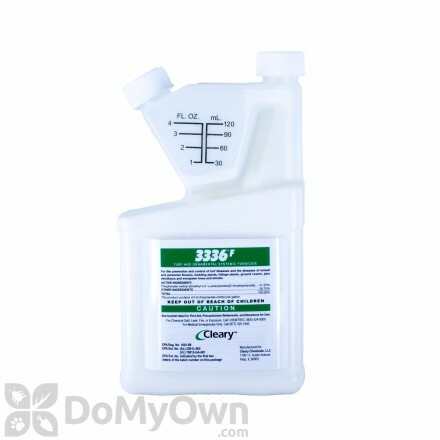 A professional liquid fungicide that provides broad-spectrum control of foliar, stem, and below-ground diseases. 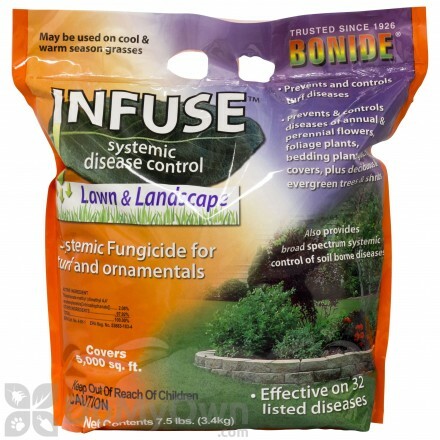 A professional fungicide that controls a broad range of ornamental diseases. A professional broad-spectrum fungicide formulated as an easy-to-handle flowable that controls crop diseases. An excellent ornamental systemic fungicide formulated to control ornamental plant diseases and treat bulbs after digging for over-wintering. A professional broad spectrum fungicide that eradicates pathogens from damaging ornamental plants in commercial greenhouses and nurseries. 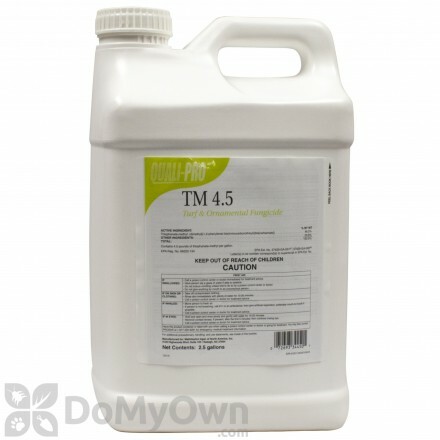 A fungicide for lawns that controls fungus for brown patch, dollar spot and other common lawn diseases. TM is typically used on tree, vine, and root crops, in addition to wheat and canola. Homeowners use TM on ornamentals and lawns. There are various ways TM can be applied. Some common applications are broadcast (aerial), band (chemigation), or soil drench (ground equipment). Thiophanate-methyl may be applied as a dip treatment for rose budwood, nursery stock and cut flowers, or for potato pieces and peanuts as a seed treatment. TM is applied on the majority of crop by postemergent broadcast. 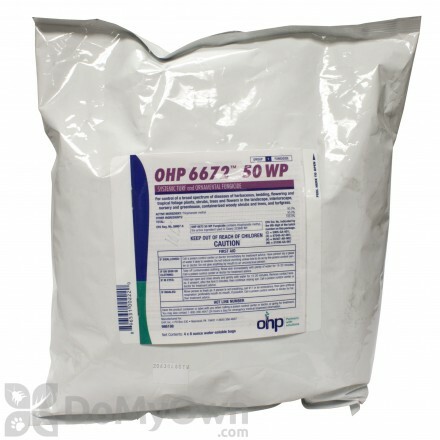 Thiophanate-Methyl is a Low Acute Toxicity chemical.